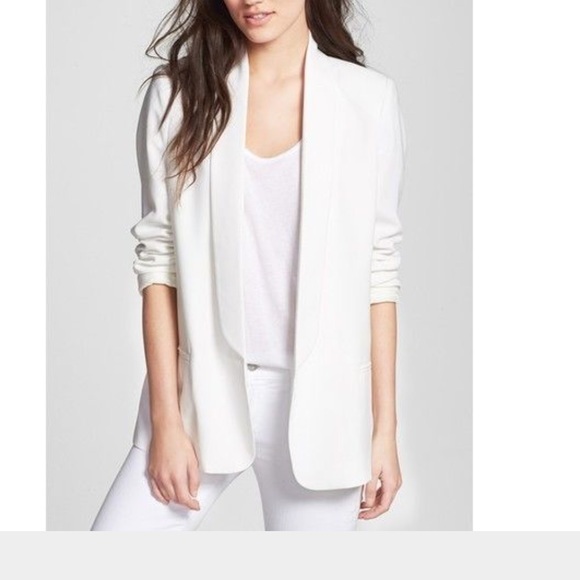 I have often talked about closet staples, but I haven’t yet for spring. So here it is. 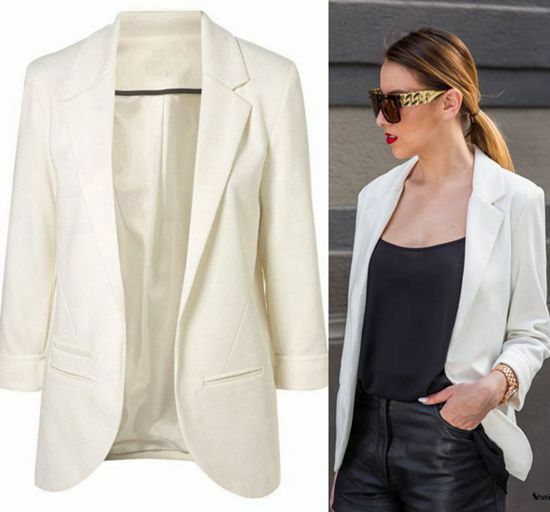 The white boyfriend (or slouchy/oversized) blazer.